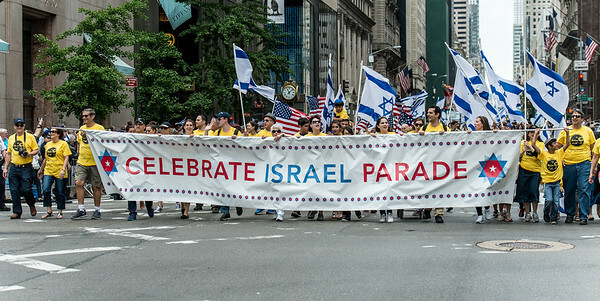 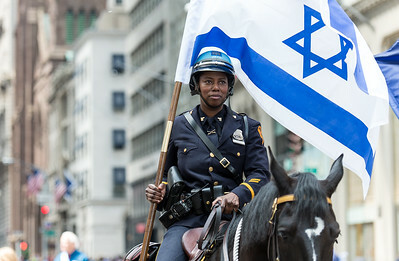 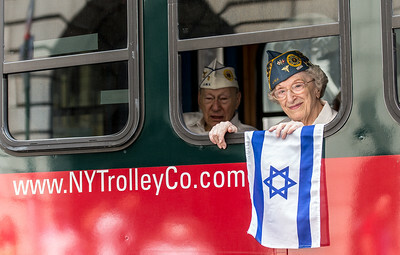 New York City's 51st Annual Celebrate Israel Parade is the world’s largest public gathering in celebration of Israel. 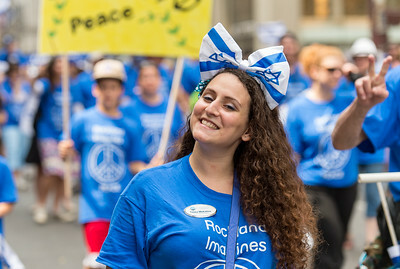 The 2015 event theme is “ Israel Imagines !”. 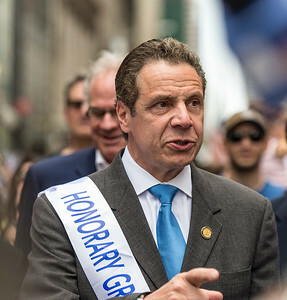 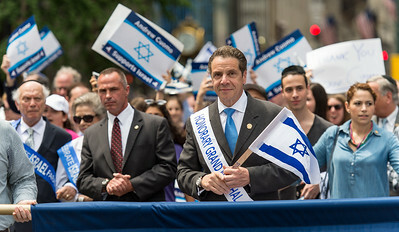 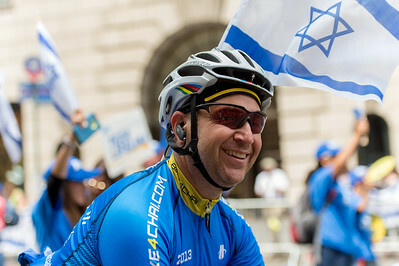 New York Governor, Andrew Cuomo, Honorary Grand Marshal at the 51st Celebrate Israel Parade in New York City, the largest annual pro-Israel event in the world outside of Israel. 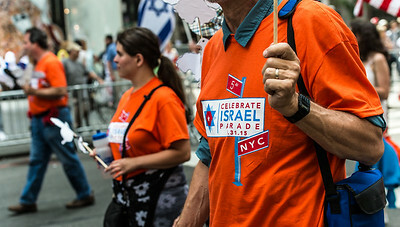 At the 51st Celebrate Israel Parade in New York City, the largest annual pro-Israel event in the world outside of Israel. 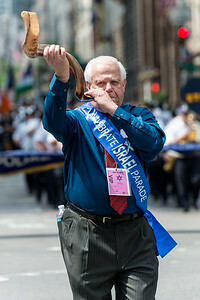 Shofar sound the start of the Celebrate Israel Parade. 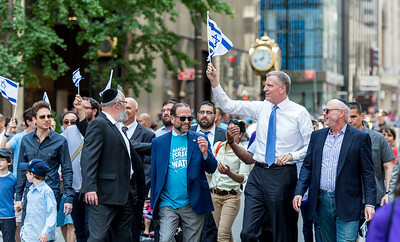 NYC Mayor Bill DeBlasio waves a Israeli flag at the 51st Celebrate Israel Parade in New York City, the largest annual pro-Israel event in the world outside of Israel. 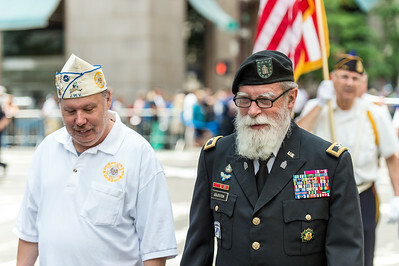 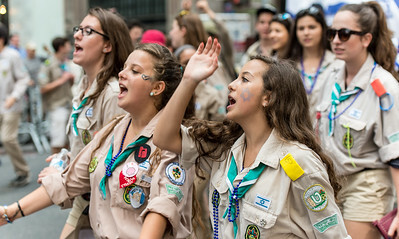 Friends of the Israeli scouts, Tofim Garin Tzabar at the 51st Celebrate Israel Parade in New York City. 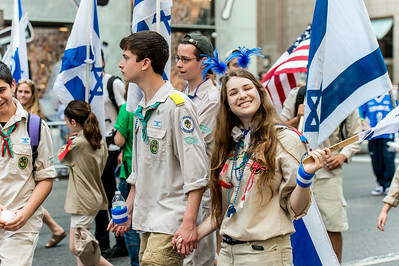 Marching at the 51st Celebrate Israel parade in New York City. 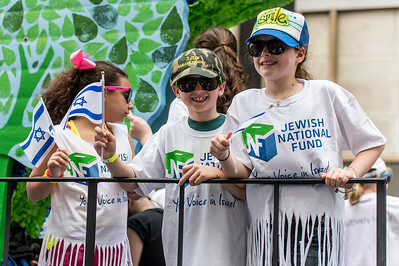 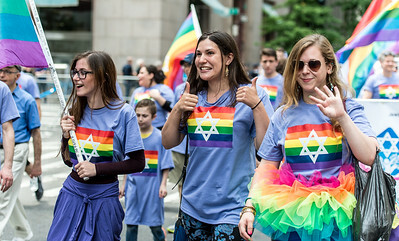 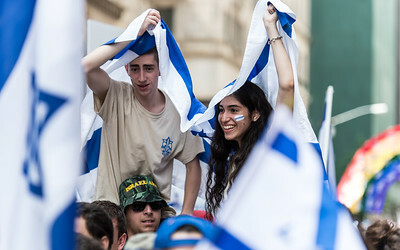 Children on the float of the Jewish National Fund (JNF) at the 51st Celebrate Israel parade in New York City. 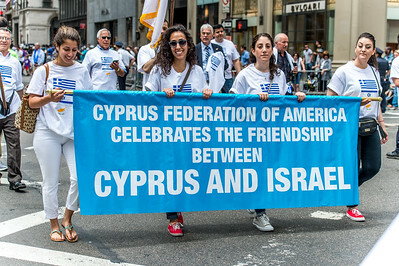 Marching for the Jewish Federation of Rockland County at the 51st Celebrate Israel Parade in New York City.